Bitcoin price volatility continues to drop, with one measure having reached a 15-month low. Weekly volatility, as calculated by the difference between the high and low, fell to $317 last week – the lowest reading since the first week of July 2017 – according to Bitfinex data. Notably, the cryptocurrency created a doji candle last week, signaling indecision in the marketplace. 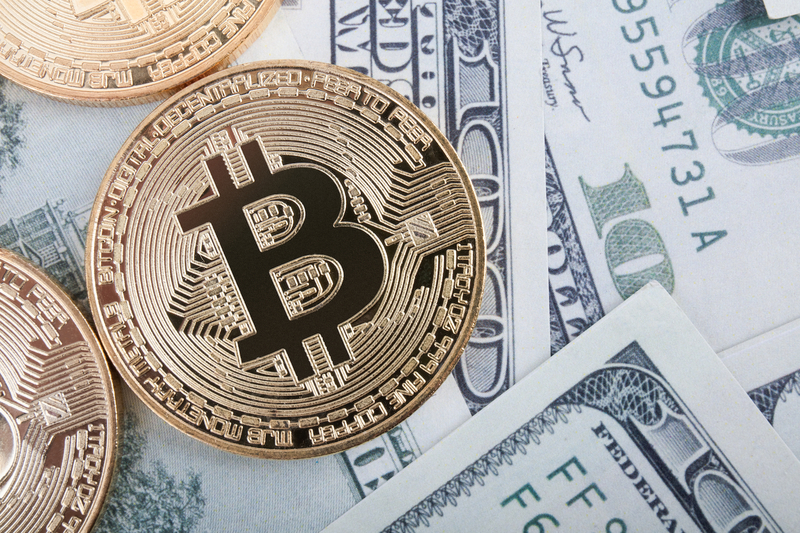 The odds of a big bullish move would rise if BTC finds acceptance above the last week’s high of $6,741. On the other hand, a move below the last week’s low of $6,424 may embolden the bears. The last week’s high of $6,741 and low of $6,424 are key levels to watch out for this week. A move above $6,741 would allow a sustained break above $7,000.